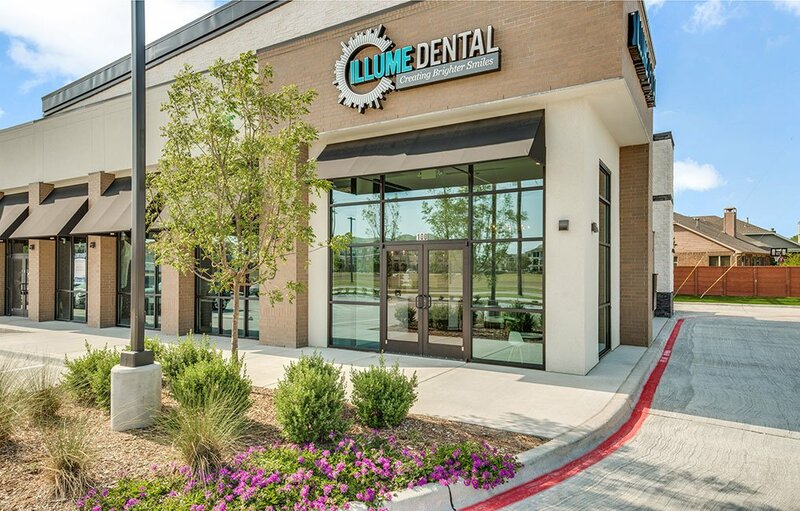 At Illume Dental, we’re committed to being leaders in modern general dentistry, and in providing the highest quality of care to each and every patient. 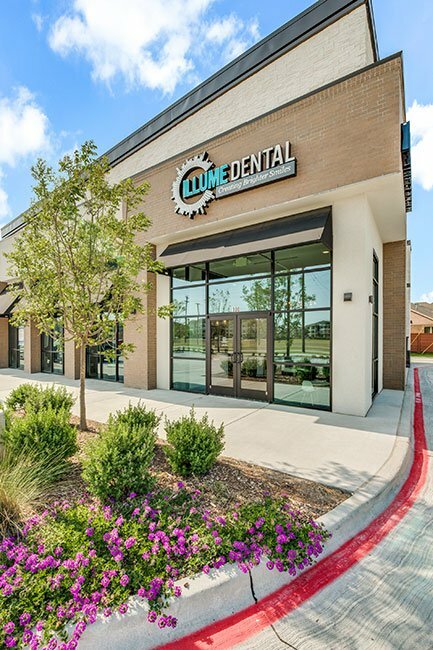 Rather than just treating dental issues, we build long-lasting relationships with patients by actively listening to their needs and desires. 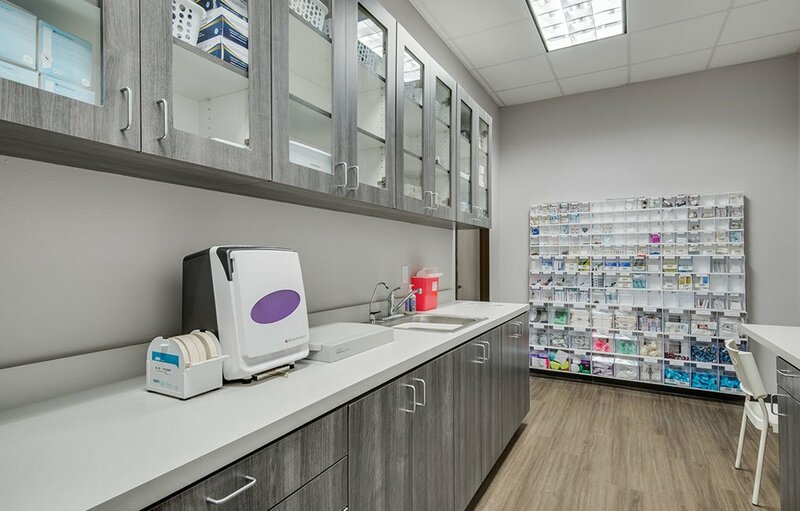 If treatment is recommended, then we tailor the experience and outcome to each patient as an individual. Our entire team is motivated, talented, and dedicated to making your visit enjoyable for you and your entire family. 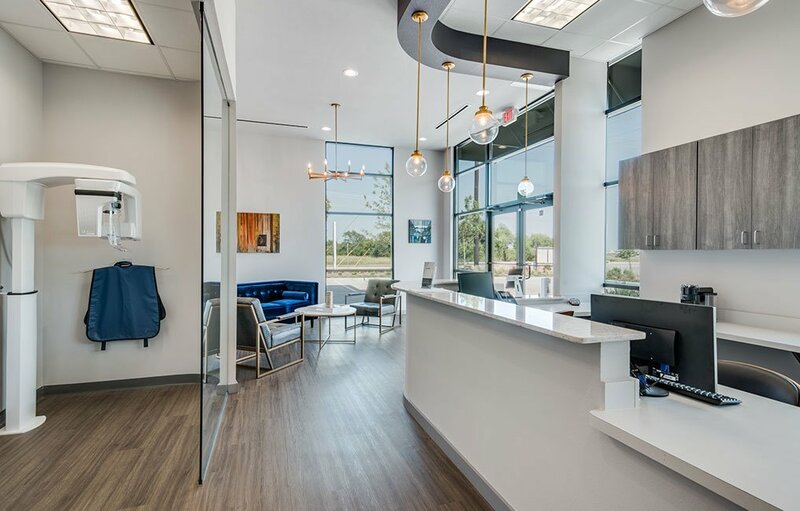 We’re proud of our practice, our level of service, and our involvement in the McKinney community. 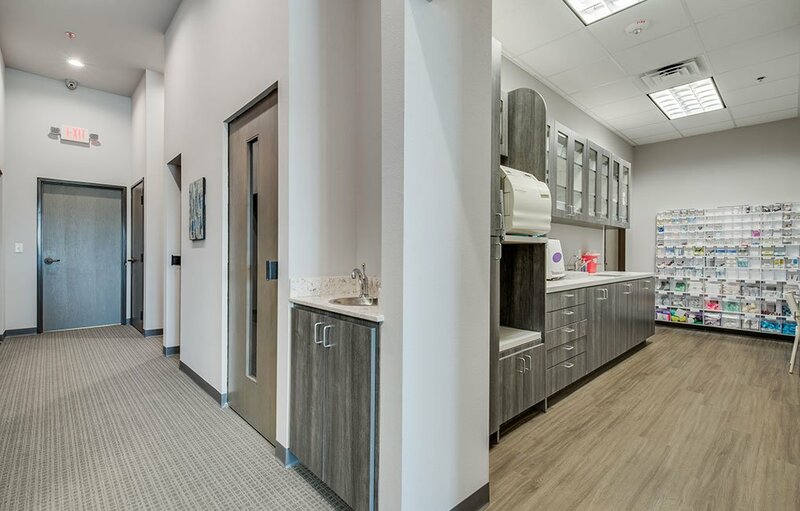 Through teamwork and education, we encourage a lifetime of excellent dental health and improved overall quality of life. 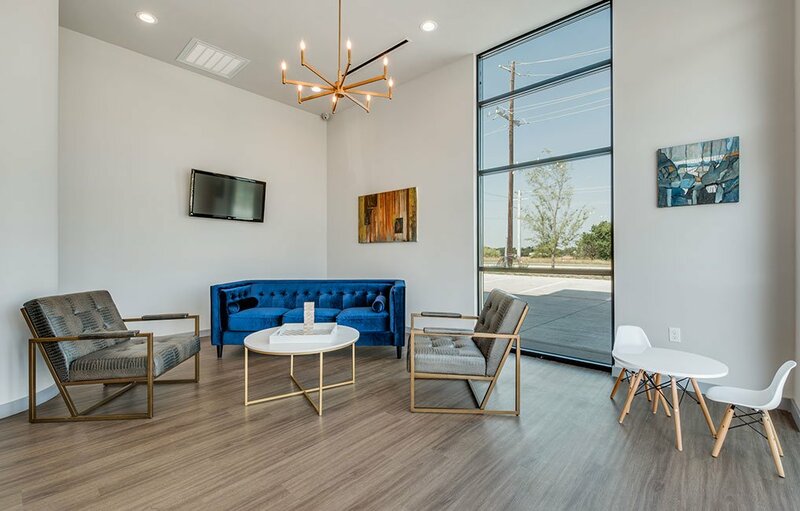 To help you relax during your visit, our office is stocked with a number of amenities, including the latest magazines, a coffee bar, free Wi-Fi, flat-screen TVs, and cozy blankets and pillows. 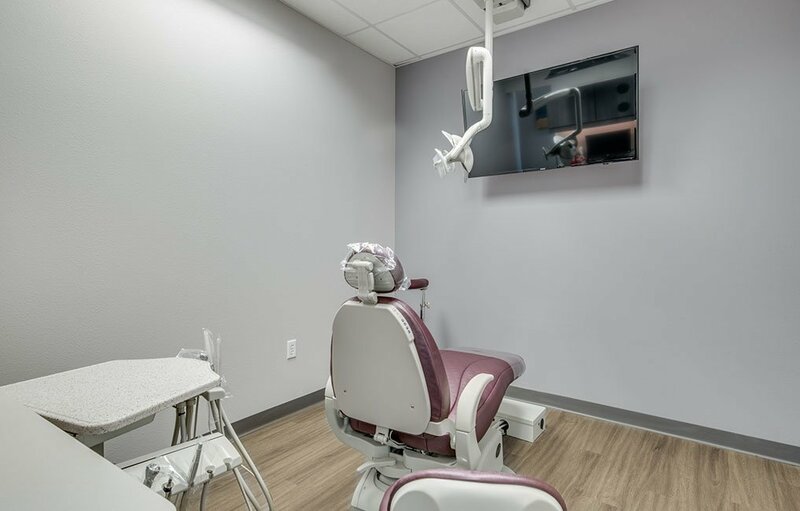 You can also rest assured that your smile is in expert, caring hands, as we only recommend general, cosmetic, and restorative treatments that are necessary. 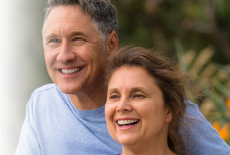 For patients who’ve lost one or more teeth, we also offer a range of highly-realistic tooth replacement options, including hand-crafted dentures and dental bridges, and biocompatible dental implants. 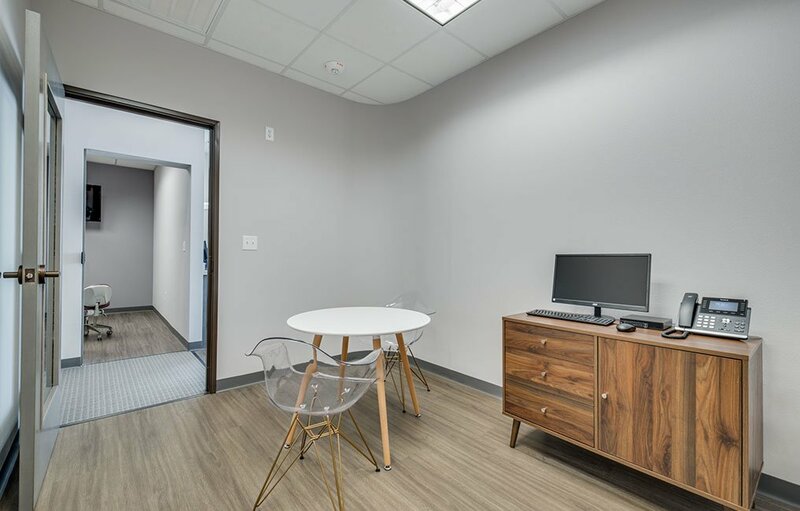 We’re proud to partner with Emily’s Place to give back to those in need in our community. Our team is undergoing training to volunteer at the shelter. Please follow this link to donate. Your support of this wonderful cause is appreciated, and every little bit helps! 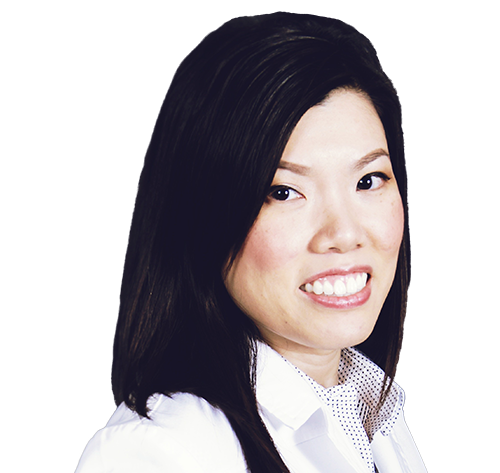 Dr. Chen is passionate about helping patients improve their oral health. 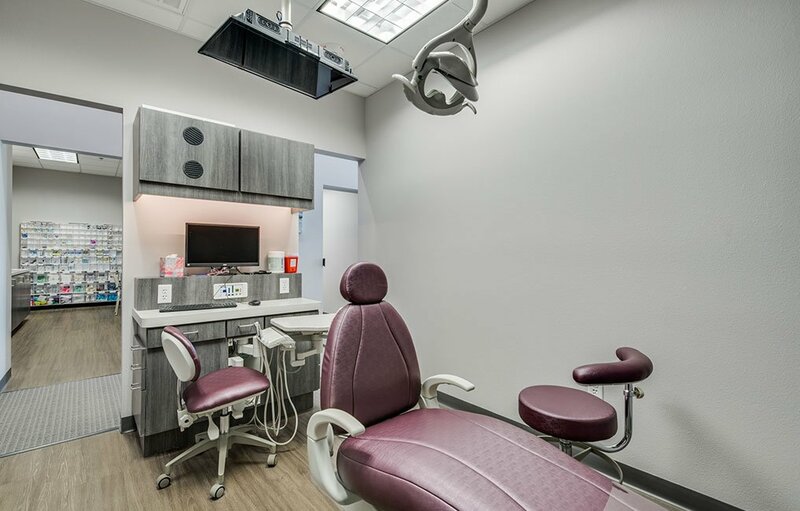 She remains up-to-date on the latest advances in dentistry and completes continuing education courses to ensure her patients receive excellent care. 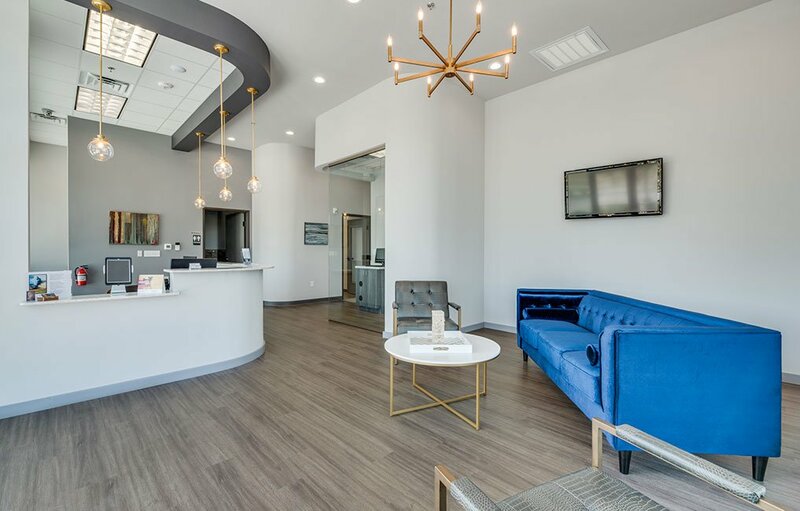 If you need general, restorative, or cosmetic treatment, schedule an appointment with Dr. Chen and her team today.